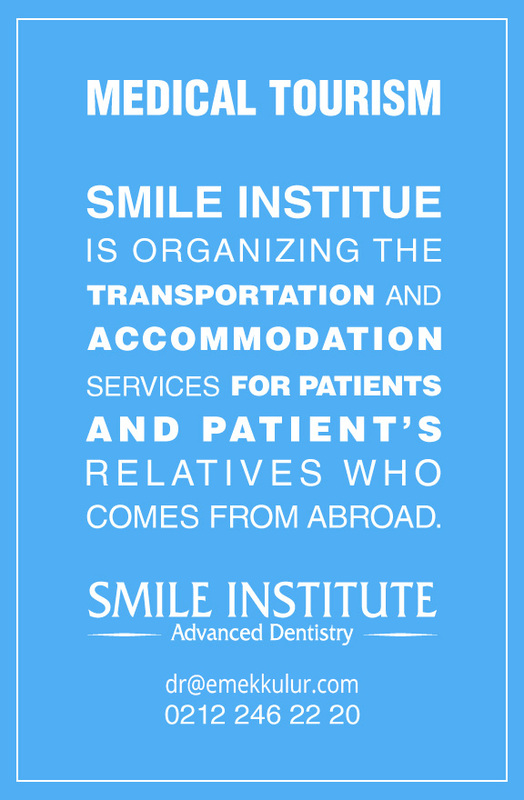 We open a file for our patients who come to Smile Institutes for the first time and use this file for diagnosis and treatment planning. The whole process is registered in your name in this file and in the computer. Your entire jaw x-ray film is immediately taken by panoramic X-ray machine in our clinic and stored in your file. If you wish you can also get a CD version. We determine your bone level, the roots of your teeth, decays in the teeth touchpoints and impacted wisdom teeth with this jaw x-ray. Thereby, we can reveal a quick and complete treatment plan for you. We also take periapical x-ray, which is small intra-oral x-ray film, to shows us the right way for an effective treatment. As our age progresses the distance between pogonion/gnathion and nose become shorter due to erosion of teeth over time and the lines occur on the lip edge. Marionette lines that run from the nose to bottom become clearer. Our cheeks move downward with the effect of gravity. All of these changes continue very slowly but steadily and become evident. 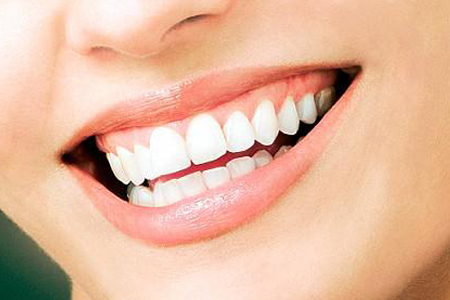 We can make our teeth better and younger with our aesthetic dental laminates and whitening treatment. 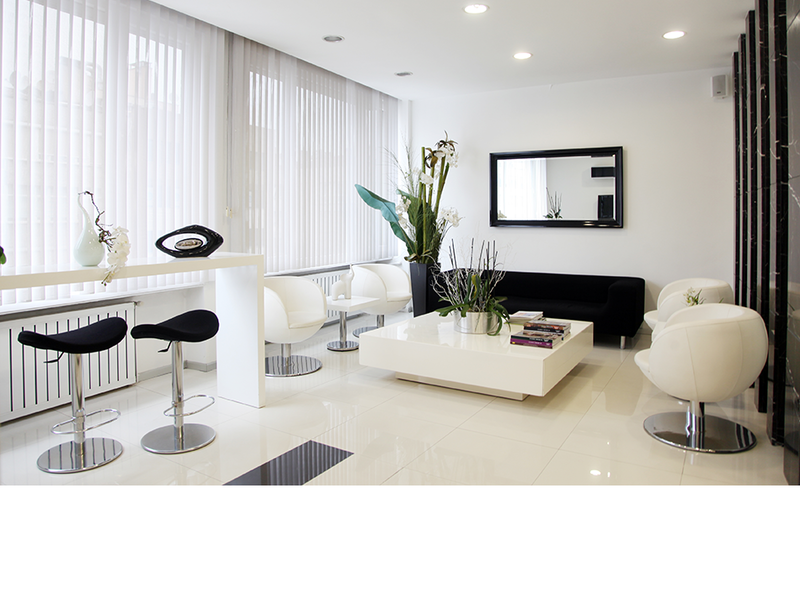 We are able to recover desired smile with aesthetic porcelain laminates and Veneers. If you are not satisfied with your crowded teeth and smile, you do not need to feel bad and insecure. Do not let this to affect your social life and psychology adversely. 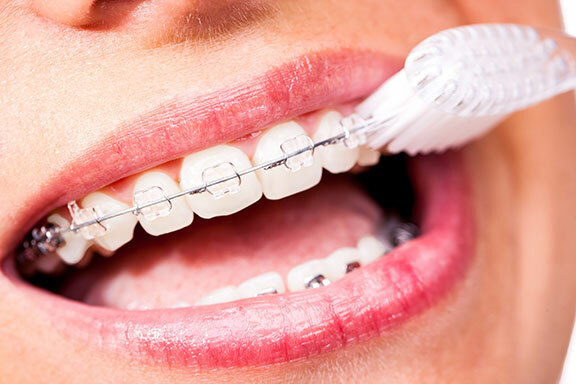 The problem can be fixed with dental braces easier than you think. We bring the desired smile to our patients whom admitted to our clinic for aesthetic reasons within a short period of 3-4 months. 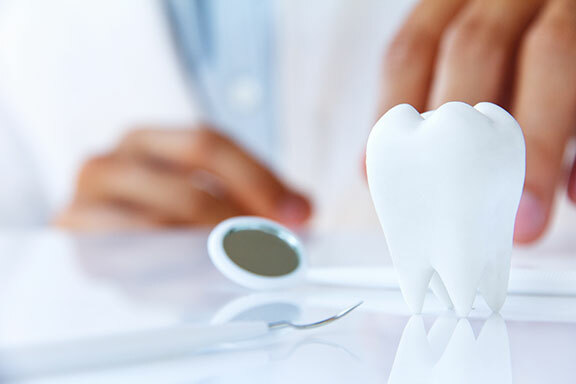 When you have a lack of teeth, we get healthier and more aesthetic results with implant treatment instead of the traditional method of dental bridge prosthesis. 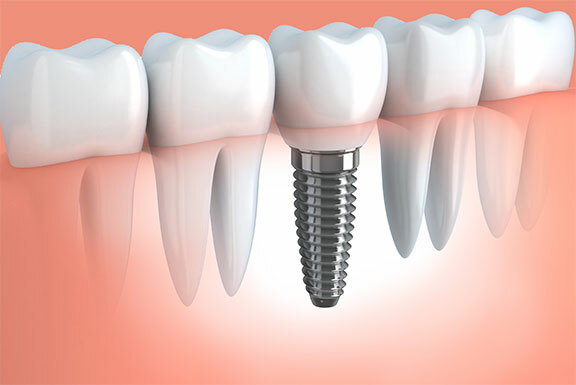 Implant application is much easier and painless treatment when compared with tooth extraction. We just numb the area with local anesthesia and place the implant in a short span of 6 minutes. Then, we expect implant to become integrated with jaw bone in 2 months. I am very grateful to my doctor and her hard-working team who gave me this beautiful smile. It is difficult to have a healthy smile that looks good; it requires discipline and focus. You will leave here with a happy smile, for sure. This great clinic gave back my teeth and my smile. Now I can smile naturally. I am grateful to Emek Saran and her team. I thank you very much to Emek Saran and her precious team for bringing me this happiness with my new teeth. I wish them continued success.